Here's the deal. I've seen a lot of journaling ideas on Pinterest (are you following me?) lately. Topics to journal, and then share with your spouse. Or topics to journal now and share with your children when they are older. And I thought to myself... why not create a list of topics and blog them. My husband can read them, my children can someday, and you can join in the excitement, too! Feel free to steal this icon. It's all yours. Just give credit, where credit is due! If you have a blog please feel free to play along! The more the merrier. 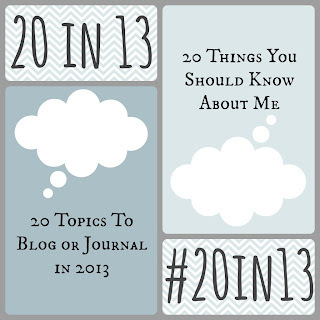 Tweet your posts with #20in13 because I definitely want to know what you have to say! And for you at home watching (i.e. blogless) why not start a journal with the topics? OR this is a great way to start if you've always wanted to be part of the blog world... it really is a lovely place! It'll be great to share with your spouse now, new friends (what great conversation starters) or you children when they are older. Here we go. 20in13 Topics. Don't like one? Skip it. Want to see something on the list next year? Tell me! 20 Things You Should Know About Me. 10 things you would tell your 16-year old self if you could. Describe your relationship with your significant other. No one in your life? Describe your dream companion. 20 random things about you. Include a few things no one knows. What is your dream job? Why? If you're not already there, do you plan on getting there? How? A Genie dropped by. You get three wishes. What are they? We're going old school. 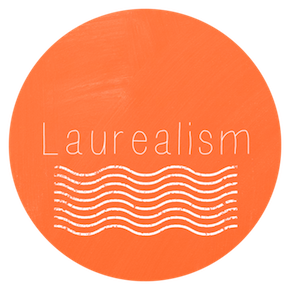 Write an autobiographical haiku. Hint: 5 syllables, 7 syllables, 5 syllables. List 10 people who have inspired you. How? Why? Where do you see yourself in 5 years. 10? 20? What popular notion does the world have wrong? Explain. 5 teachers that influenced you growing up. How? Have you told them of their influence? What is your favorite part of your body and why? Favorite part of your personality and why? You're throwing a dinner party. You can invite 3 people living or dead. Who's invited? Why? Describe when you knew your significant other was the one. And/or how you fell in love. What are you pet peeves? How did you feel the moment you became a parent? Not a parent? What do you expect? What has been your favorite trip, or travel destination? Do you have any interesting stories about your ancestors? What are they? Have fun! 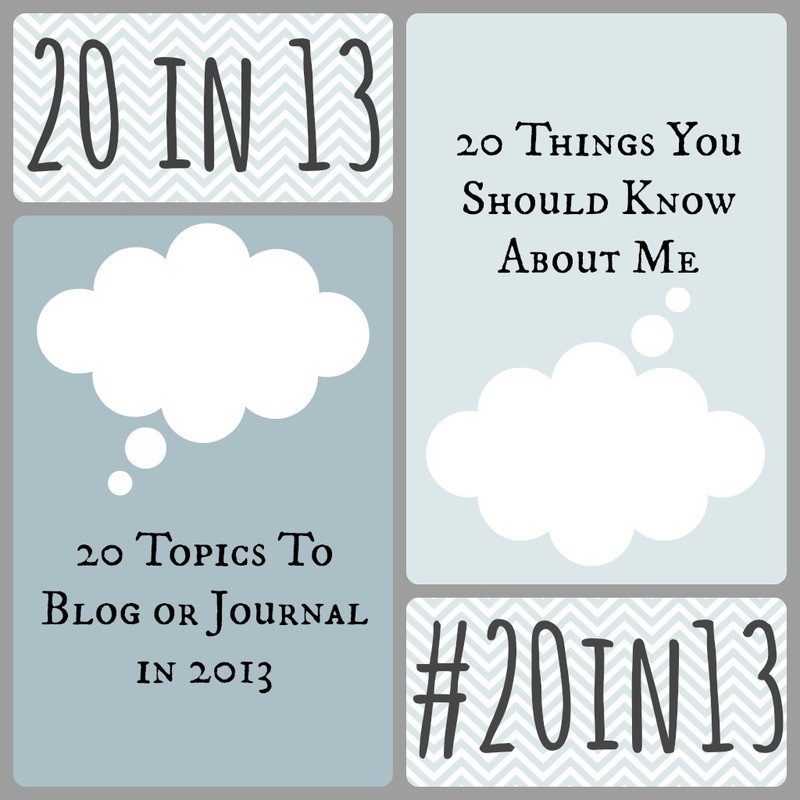 Remember to let me know if you blog about any of the above, and I'll create a link up here!